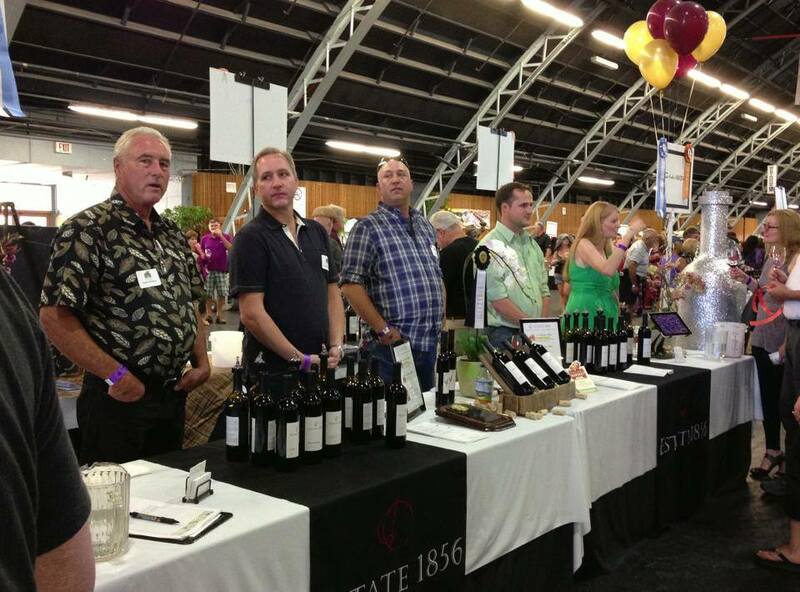 So nice to have so many family members helping our Estate 1856 wine company pour our Sweepstakes Red wine at the Sonoma County Harvest Fair! I am thrilled to share that our 2010 Bordeaux Blend won a DOUBLE GOLD medal, BEST OF CLASS and the RED WINE SWEEPSTAKES at the 2013 Sonoma County Harvest Fair. The award ceremony was this evening and we were so humbled to receive this industry recognition and honor. Our 2011 Bordeaux Blend also received a DOUBLE GOLD in the same category. I’m looking forward to pouring our wine during the Harvest Fair Gala next Friday, Saturday and Sunday. 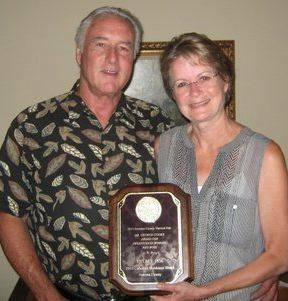 By Janice|2017-05-19T21:03:38-07:00September 28th, 2013|Winemaking|Comments Off on 2013 Sonoma County Harvest Fair – Red Sweepstakes Win!